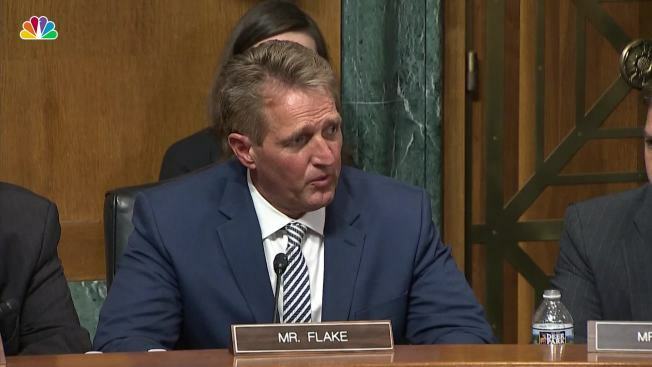 Reversing course, President Donald Trump bowed to Democrats' demands Friday for a deeper FBI investigation of Supreme Court nominee Brett Kavanaugh after Republican Sen. Jeff Flake balked at voting for confirmation without it — a sudden turn that left Senate approval newly uncertain amid allegations of sexual assault. 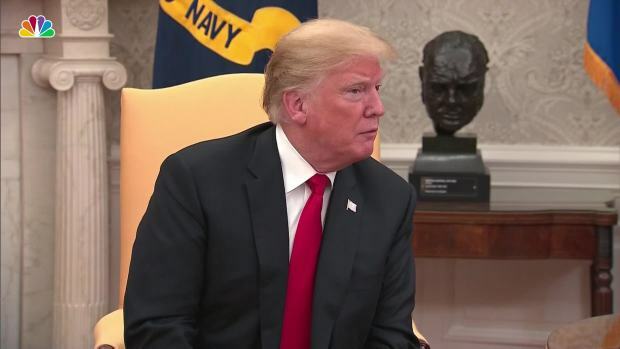 President Donald Trump on Friday responded to questions about his nominee to the Supreme Court, Brett Kavanaugh, and the possible delay in a vote on the Senate floor. 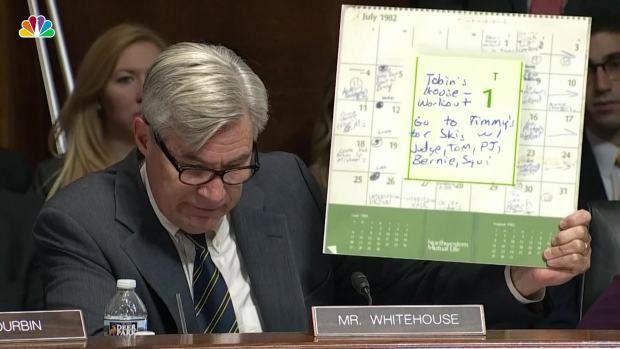 Sen. Sheldon Whitehouse, D-R.I., zeroed in on the July 1, 1982, entry of Brett Kavanaugh's calendar to illustrate that a deeper FBI Investigation might be able to corroborate Dr. Christine Blasey Ford's allegation. 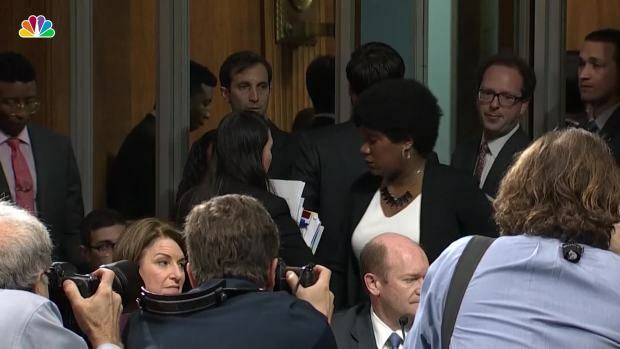 Two other key Republicans, Susan Collins of Maine and Lisa Murkowski of Alaska, said they backed the plan after they and other GOP senators met for an hour in Senate Majority Leader Mitch McConnell's office in the Capitol. 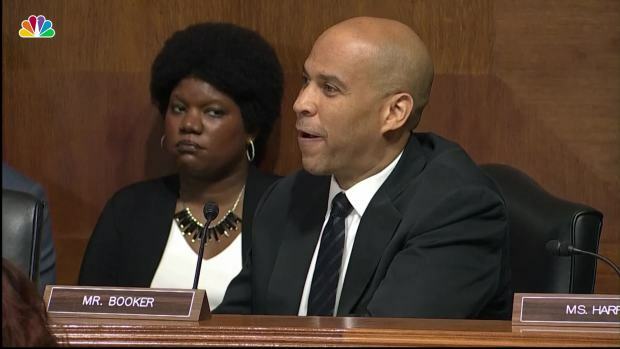 Sen. Cory Booker, D-N.J., spoke about his experience in the Judiciary Committee and how he thinks the country sees this moment not as a partisan moment but a time to discuss sexual assault.